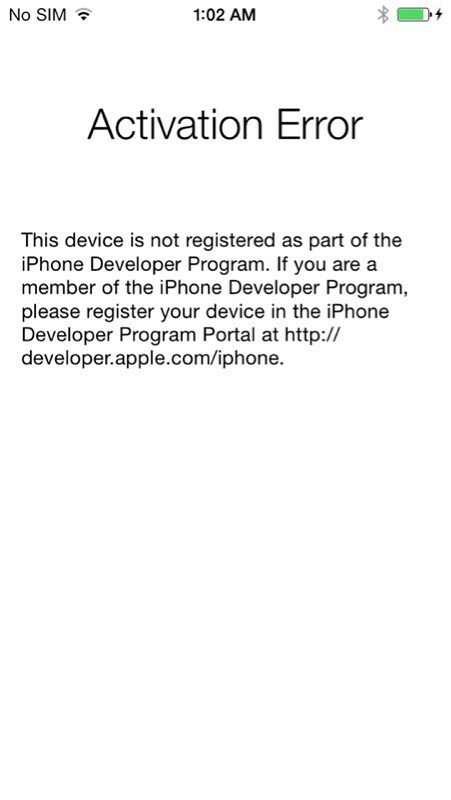 Apple has blocked the ability to update to iOS beta firmware without having your device registered on a developer account. 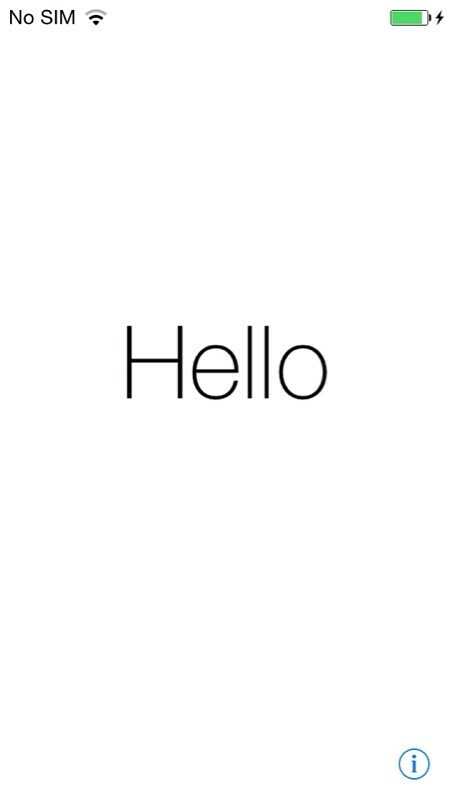 With previous builds of iOS 7, non-developers could install the betas as long as they chose 'UPDATE' instead of 'RESTORE' when installing the firmware. 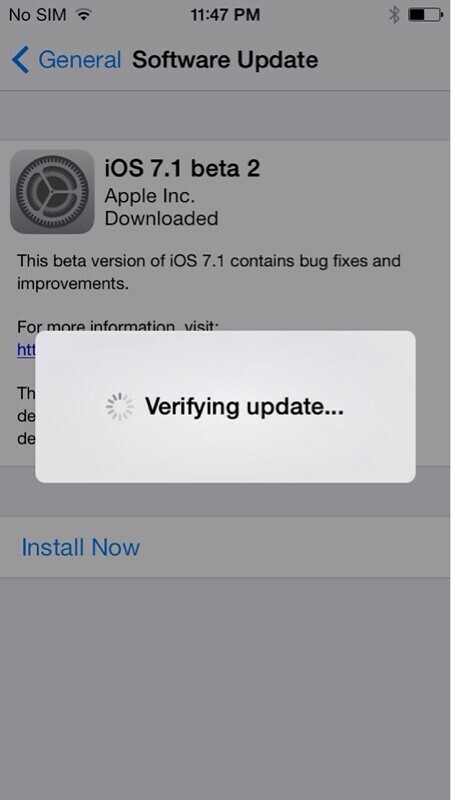 Thus if you are not a developer, please don't try to update to beta 2. 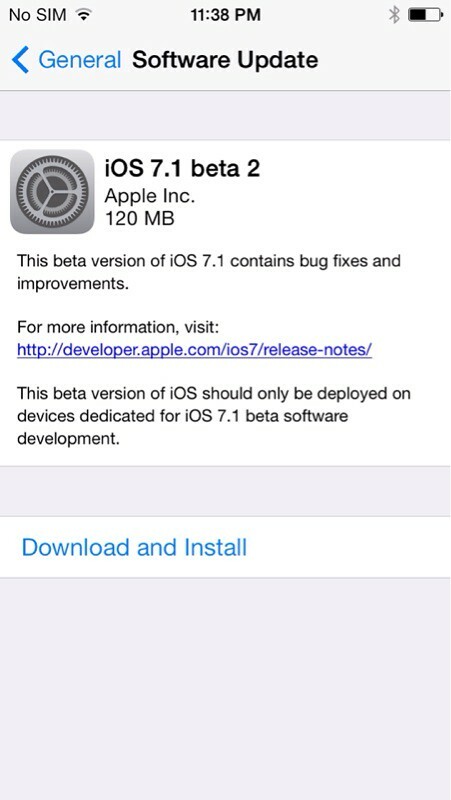 Also, since the betas expire, we recommend you restore to iOS 7.0.4.